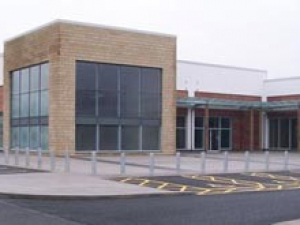 Retail and Visitor Centre, Perth, this speculative development combines a range of unit sizes as well as a major space to accommodate a visitor attraction. Given its location and anticipated tenant profile, the highest standards of workmanship and finish were ensured throughout. Retail and visitor space extends to 7,500sqm.